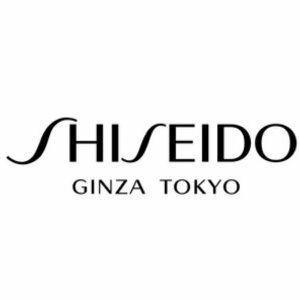 Shiseido offers 20% off Sitewide via coupon code HOLIDAY2018 . Plus,receive full-size gift with $125 purchase via coupon code CM2018 . 3 free samples at checkout.